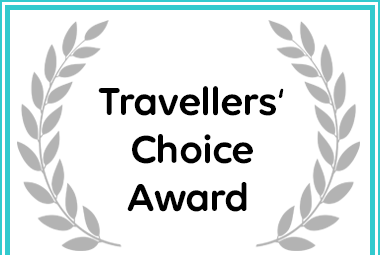 Agulhas Country Lodge received a Travellers' Choice Award due to exceptional customer reviews for Cape Agulhas Accommodation. Located in L’Agulhas (Cape Agulhas), the Agulhas Country Lodge is built from natural lime stone and blends into the background of a rocky hill. The Lodge, with its elevated position, has spectacular sea views from nearly every vantage point.